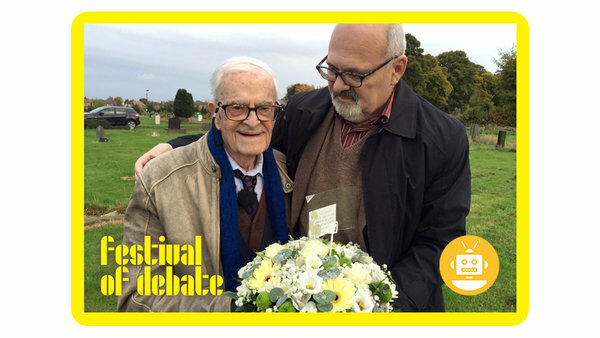 Barnsley-born Harry Leslie Smith had a tremendous impact through his writing and media appearances. His last book before his death, Harry’s Last Stand, achieved critical acclaim. His son John Leslie Smith joins Festival of Debate in conversation with LEP Board Member and Doctoral Researcher Laura IH Bennett to discuss the life, works and legacy of his father.